I'll outline a simple hair regimen to make washday a pleasure both for your baby and you. I can't stress wide tooth enough. In natural hair circles, Ouidad double detangler and Denman brush are touted as being good for detangling but a wide tooth seamless comb works well for me. Natural hair is very porous. It can lose water easily and dry out. 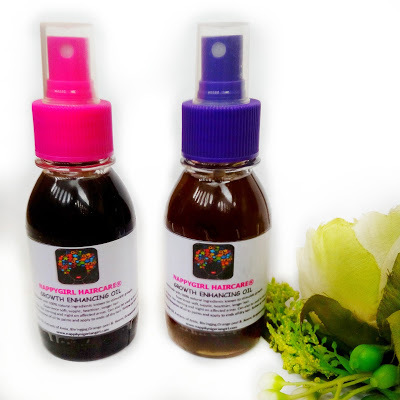 The hair natural oils coat the hair and reduce evaporation of.water from the hair. For this reason, it is best to avoid harsh shampoos which are like heavy duty detergents. 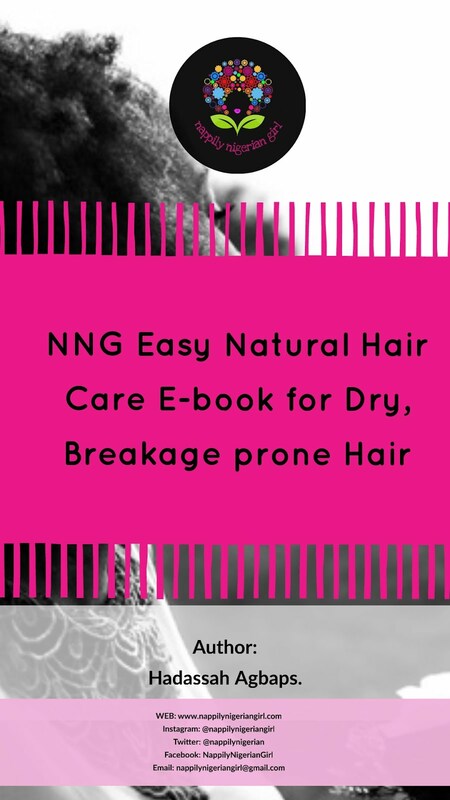 They totally strip the hair of oils making it prone to dryness and breakage. Look for moisturising on the shampoo, purchase two in one shampoos (both poo and conditioner ) or better still, go for sodium laureth free shampoos. Look out for those with cocamidopropyl betaine, decyl glucoside. These shampoos are gentler for natural hair. Conditioners help soften and moisturize hair making detangling easier. They coat the hair strands and protect it from damage during detangling. Any conditioner is good for natural hair and since you'll be using a lot of it, it's more economical to purchase the big family size bottles. Conditioners with protein are good for repairing damaged hair. Conditioners containing natural ingredients are a plus. Just look at the first five ingredients. 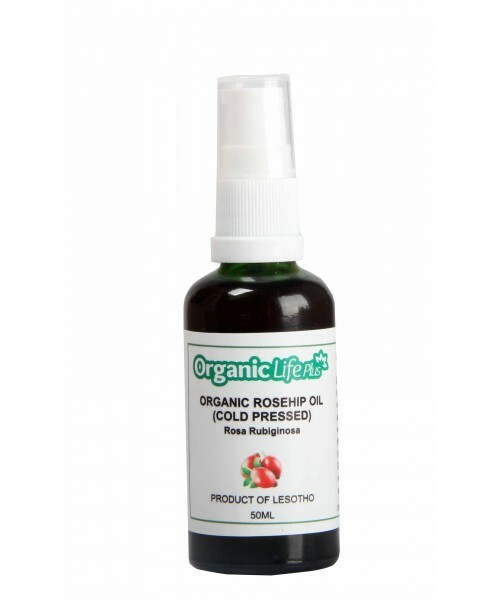 You can also increase the conditioning properties by adding coconut,olive,jojoba or castor oils. These help moisturise the hair. It's best to apply when hair is damp not soaking wet and then reapply as needed. These help seal in moisture by coating the strands and provide a barrier to prevent water loss. Use after your leave in. Natural oils and butters include glycerin, castor, olive, shea butter, coconut, jojoba,avocado and mango oils /butters. There are also commercial butters/oils available but try to avoid mineral oils (drying ). Do not apply to scalp to prevent clogging which provide a good home for bacteria and fungi. Do not apply alone. Moisturise first then apply. Preferred towel should be an old clean cotton shirt. This is because terry towels are rough and would cause tangles. Best method to dry hair is to blot. This also reduces tangles. Use a big terry towel to keep your baby warm during wash. If you have time and your baby is patient, this can be used for deep conditioning the hair and prepooing. After conditioning,simply place cap on hair,wait 5-10 mins and then remove. The shower cap provides a warm environment (aided by body heat) in which the conditioner can be absorbed deeper into hair. You may use these as an incentive to make washday more tolerable. Engage your child in the choice of hair accessories and this could be the icing on the cake! While choosing accessories though, avoid those with sharp,pointed teeth and don't put them in too tight. Remember also to take them off at bedtime to avoid hairloss /breakage. Now, I've listed with explanations the things you need for washday, I'll move on to how to wash natural hair. - After taking down the old styles, section hair using fingers into four. - Saturate the hair in conditioner or oil and gently squish in. - Place a shower cap on hair and leave for five mins. - Rinse with warm water and proceed to pooing. The purpose of pre pooing is to loosen dirt, soften hair and separate strands to reduce tangles. - Dissolve with a little water in a bowl,the amount of shampoo you think you'll need. - Apply shampoo to the scalp only and work in. I prefer working in sections (if hair is long) to clean scalp thoroughly. - Massage in using fingertips not nails to remove dead skin, sebum, dirt and matted hair. - Wash gently following hair growth to tip like you'll wash expensive fragile silk. Do not detangle with shampoo. Proceed to next step. - Apply conditioner generously from TIPS TO ROOTS stopping just before scalp. - Section hair using fingers into four and twist or clip each section. - Using a wide tooth comb, detangle hair from TIPS TO ROOTS. If you experience difficulty apply more conditioner. Try not to tug or break stubborn tangles. Gently separate with fingers. - Twist or clip each detangled section (if hair is long) to prevent retangling. Then work in the same way on other sections. - Rinse with cool or tepid water depending on child's age. - Blot dry and allow to air dry until hair is damp. Do not untwist. * with practice and proper hair care methods, the detangling /conditioning process will take less time! 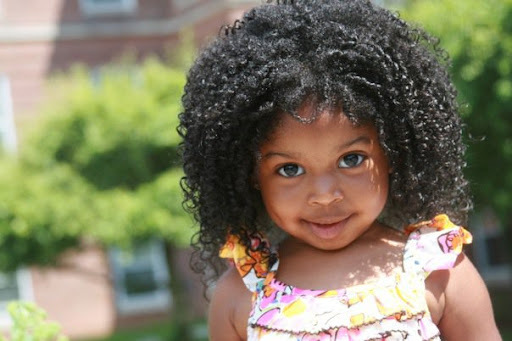 Also, by now you'll be able to see your baby's true curl pattern. Beautiful coils aren't they?! That is because the natural hair is moisturised. - On each damp section, generously apply leave in. - Untwist section carefully and coat with hair butter (to seal) raking through gently with fingers. For shorter hair, simply moisturise and style into a cute fro. - You can retwist or braid hair at this stage depending on styling. For longer hair I prefer retwisting and styling hair the next day. I proceed to cornrow or put in mini twist and braids or if child is very young, leave hair as is. *I use gentle methods to stretch hair before styling to reduce tangles. Twisting is one of them. Also, damp hair is easier to style so I keep a spritz bottle filled with clean water on standby to rewet hair. Please make sure to throw away left over water to prevent contamination. So, there you have it! Simple washday regimen for your baby ...and you! 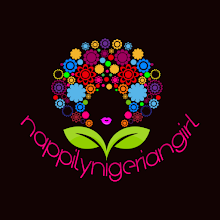 You can also follow me on twitter @nappilynigerian for instant replies. Thank U Hadassah. So very helpful and right on time.